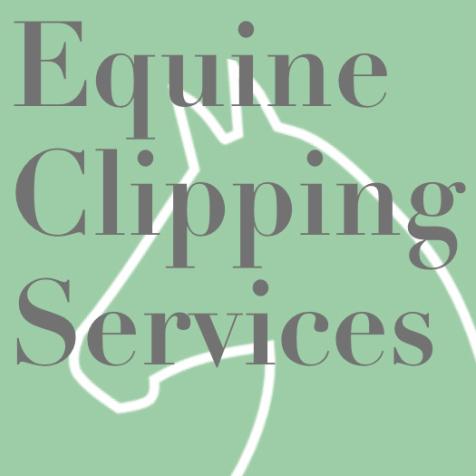 No job is too big or small – with 25+ years of experience, Stacey has clipped them all! Stacey also offers equine boarding services at her farm. For rates and more information, please contact Stacey.